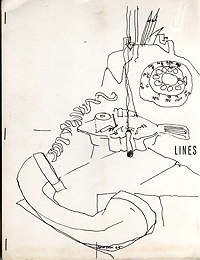 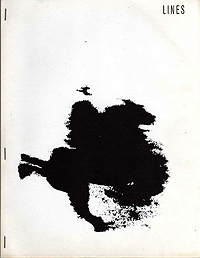 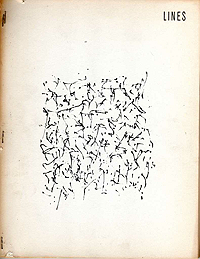 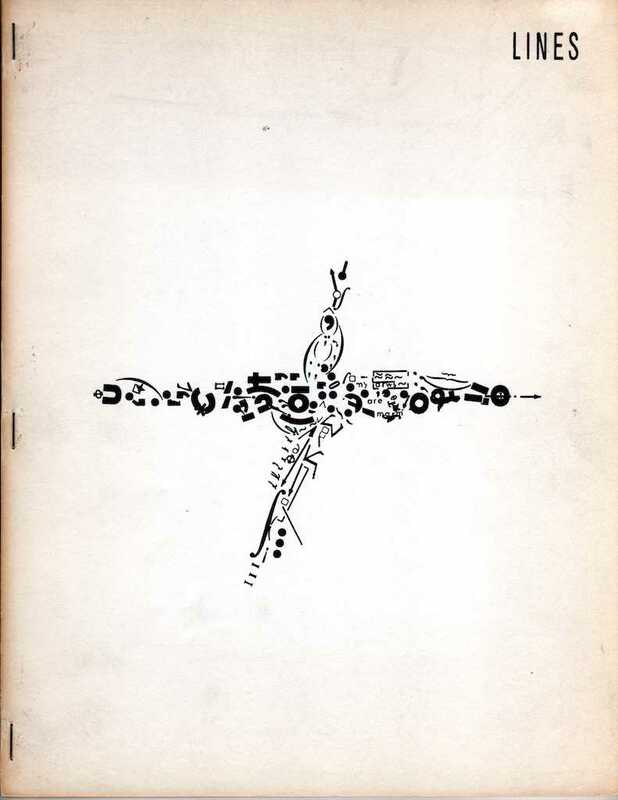 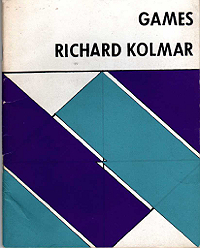 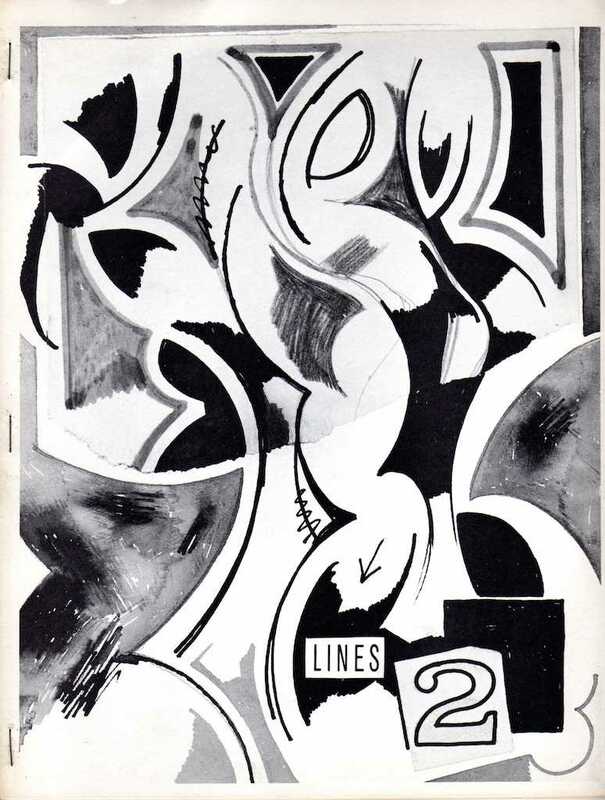 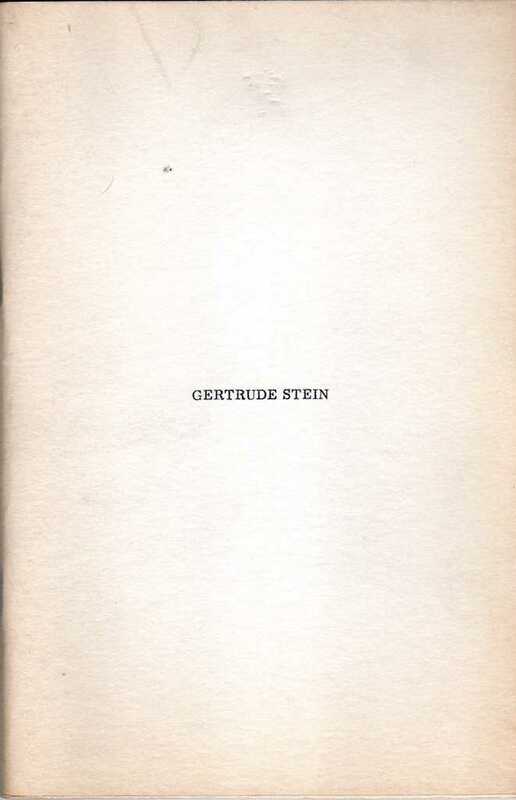 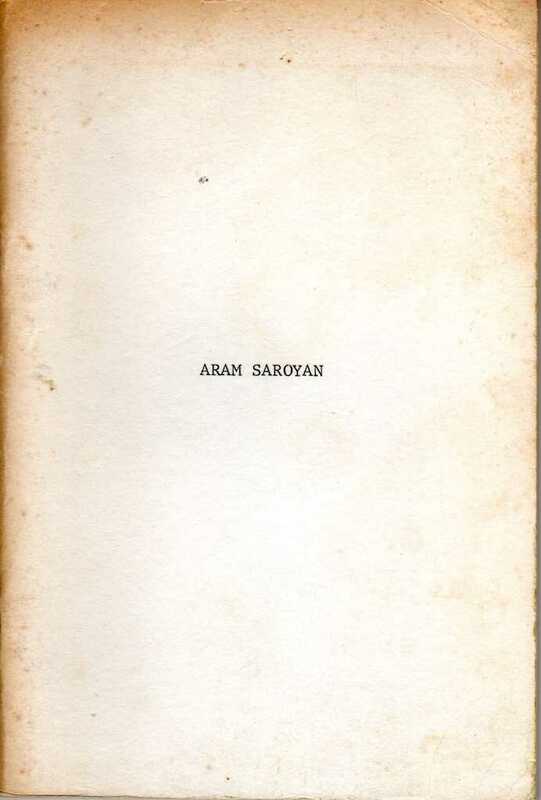 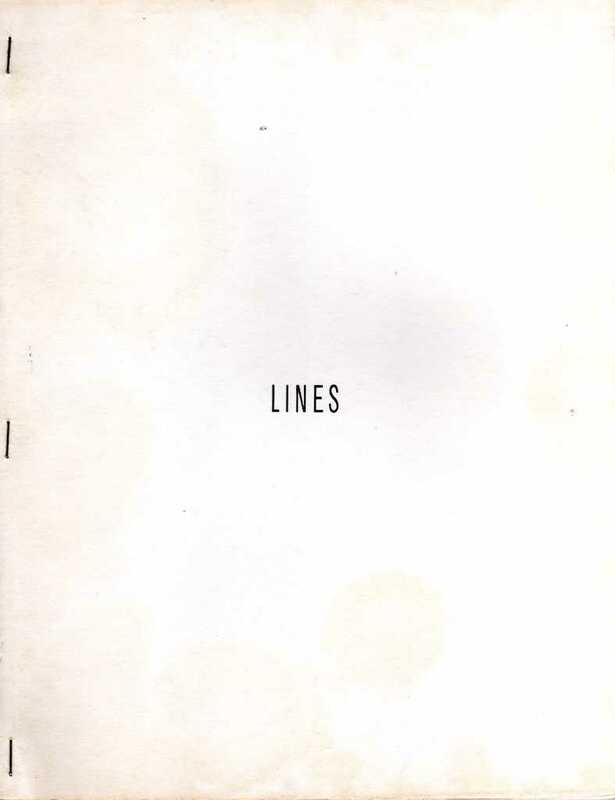 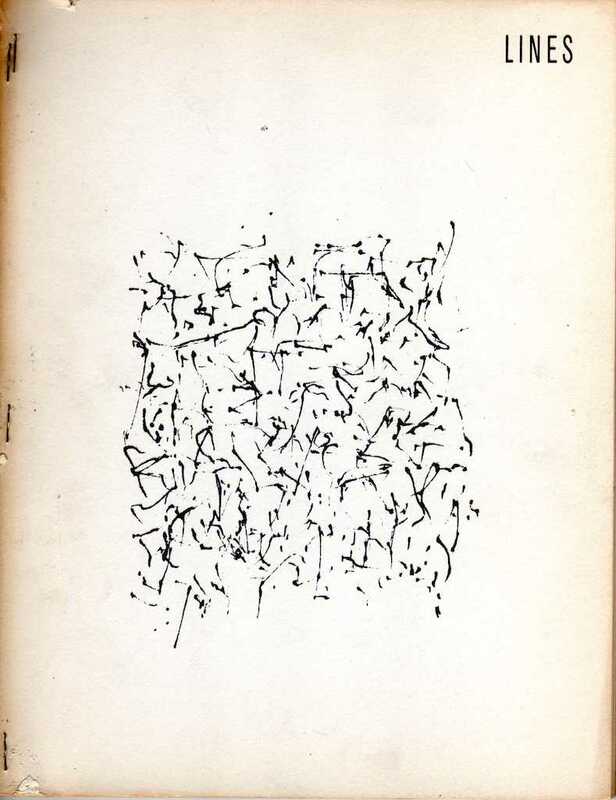 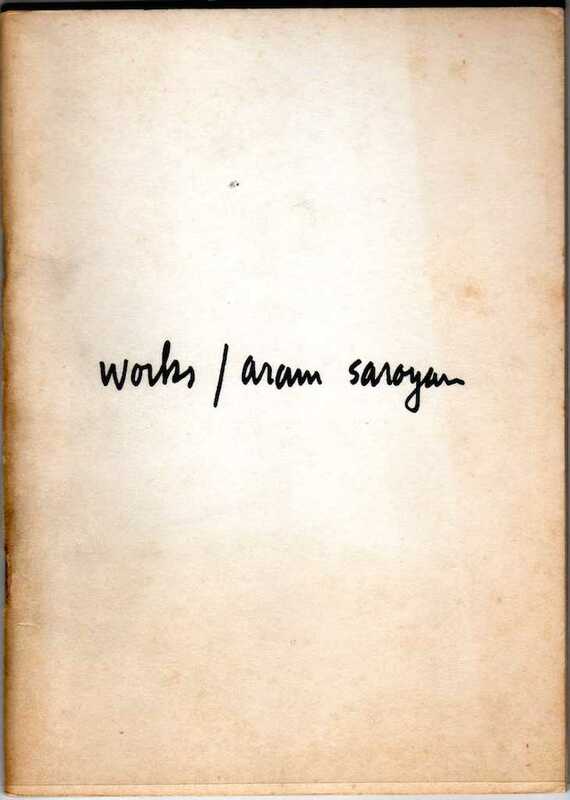 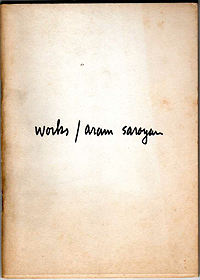 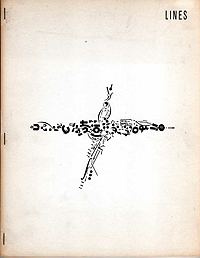 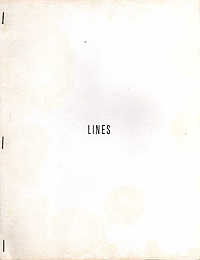 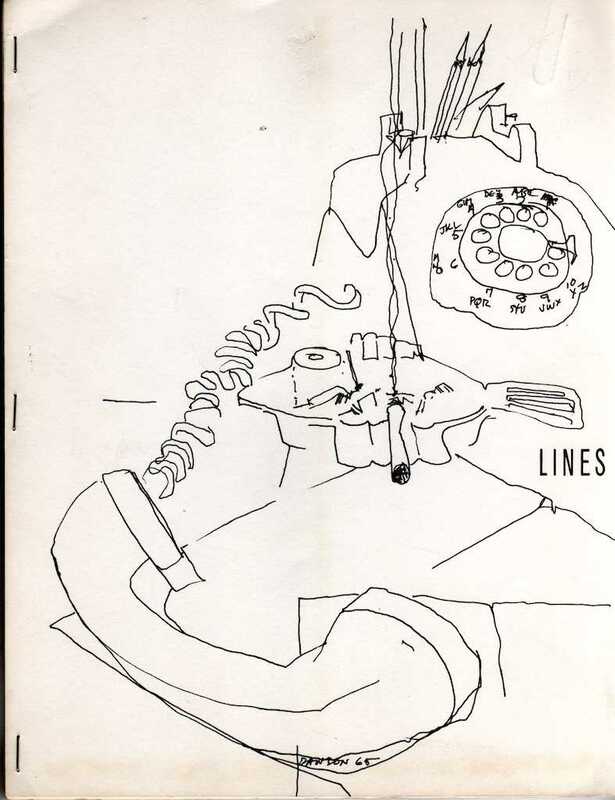 Aram Saroyan — Placitas to L.Z. 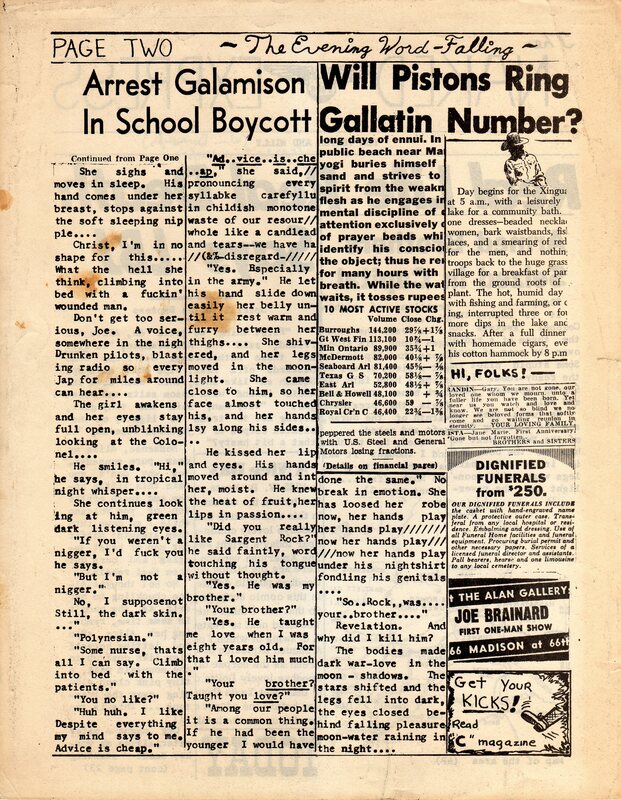 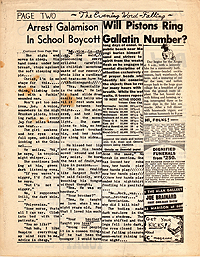 Philip Whalen — “Hum Scandal! Abdication. 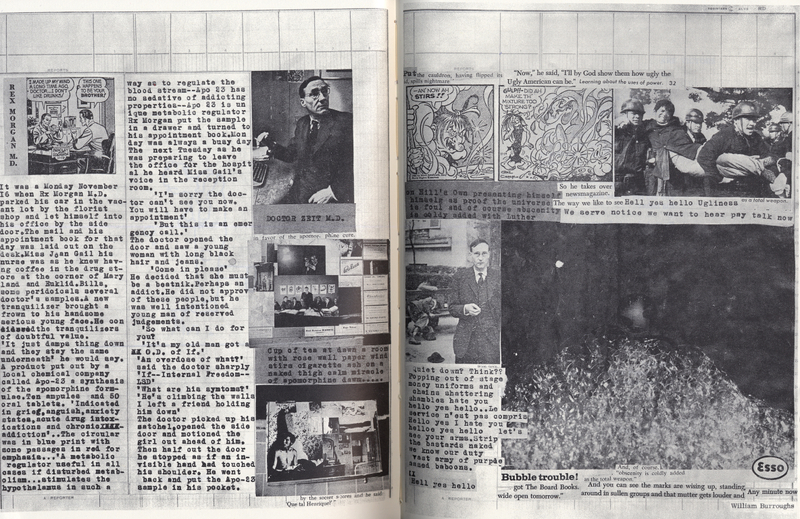 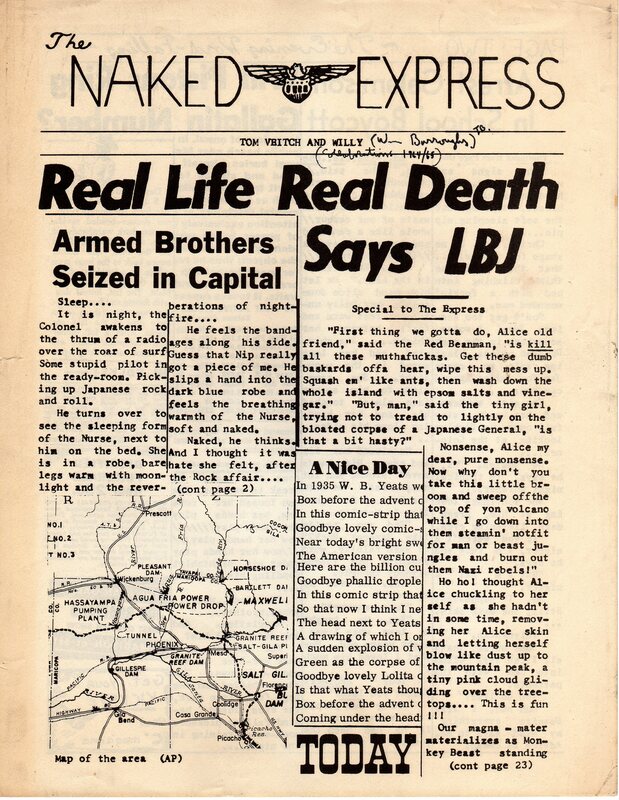 William Burroughs — Rex Morgan M.D. 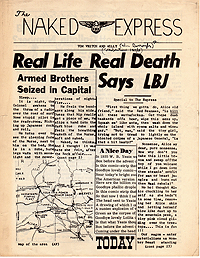 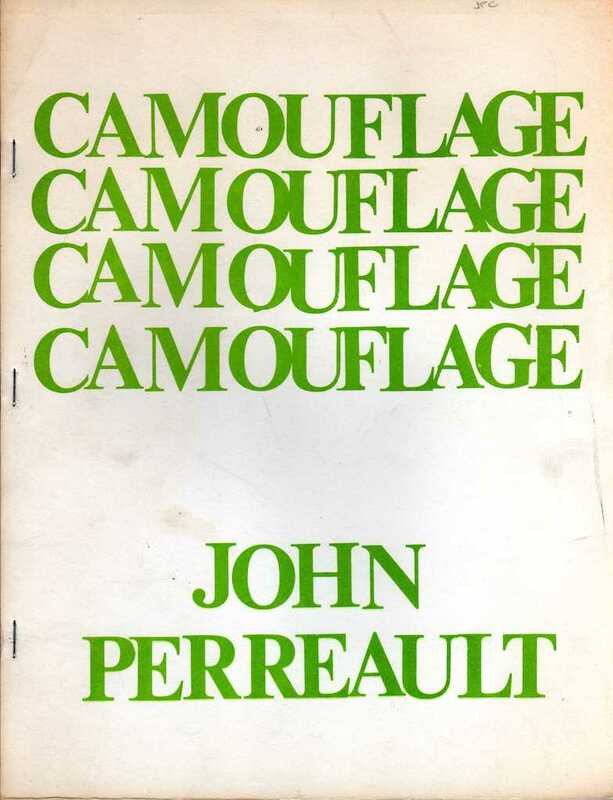 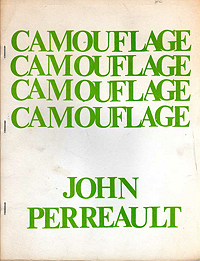 Compiled by Jed Birmingham and published by RealityStudio on 10 March 2014.